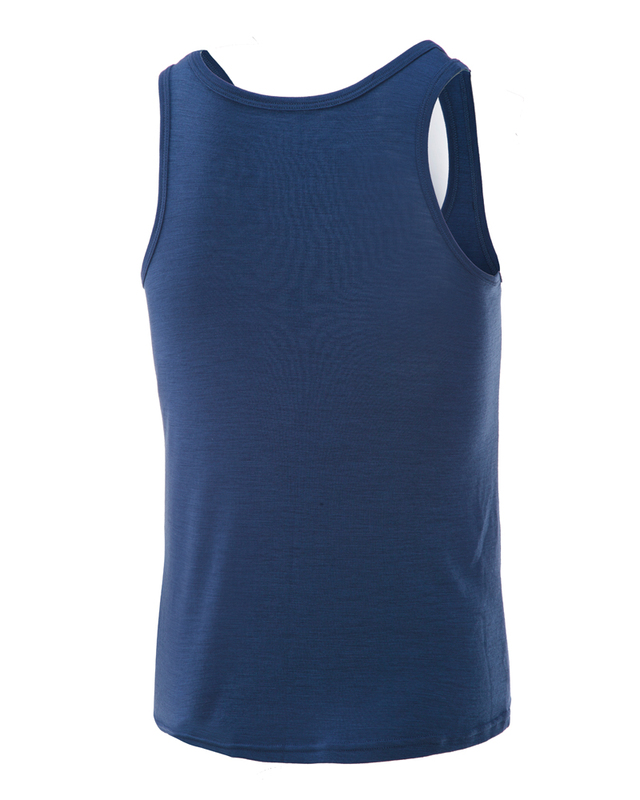 The iconic Bluey Sports Singlet combines our ultimate Merino blend with our slim sports cut design. 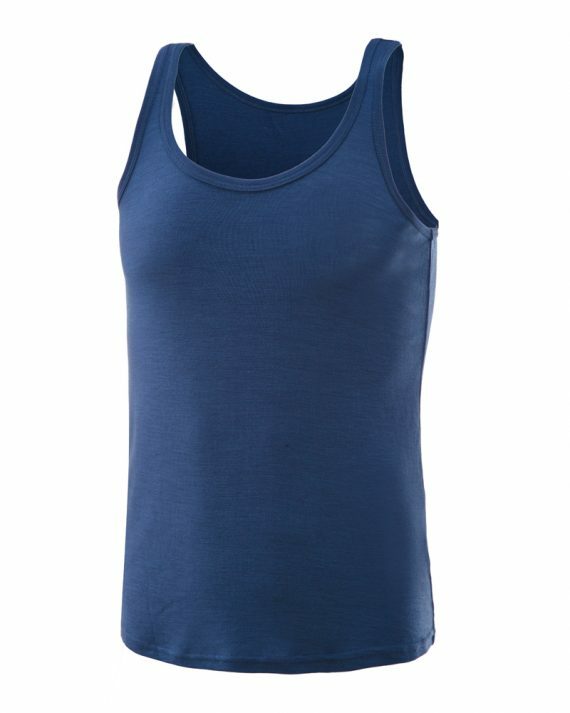 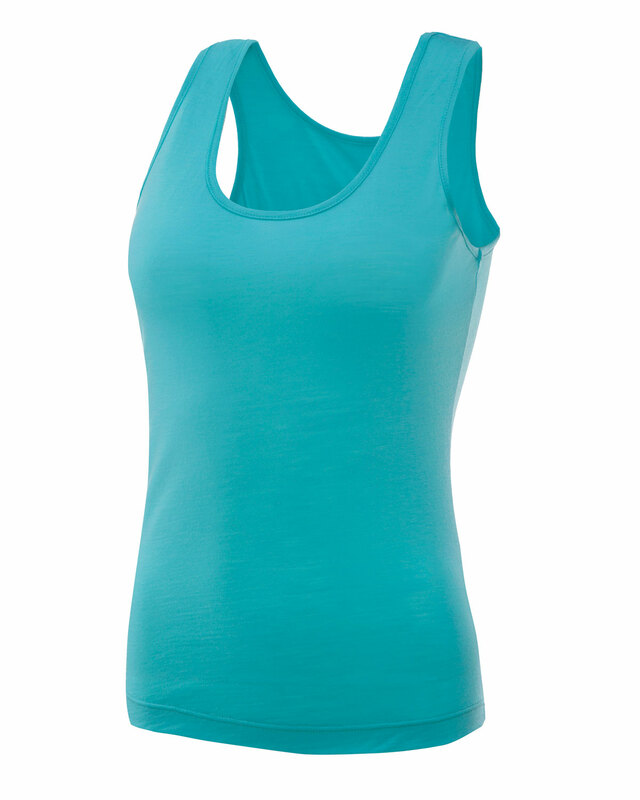 It’s the lightest Merino Singlet you’ll find on the market so its perfect for all seasons and all outdoor activities. 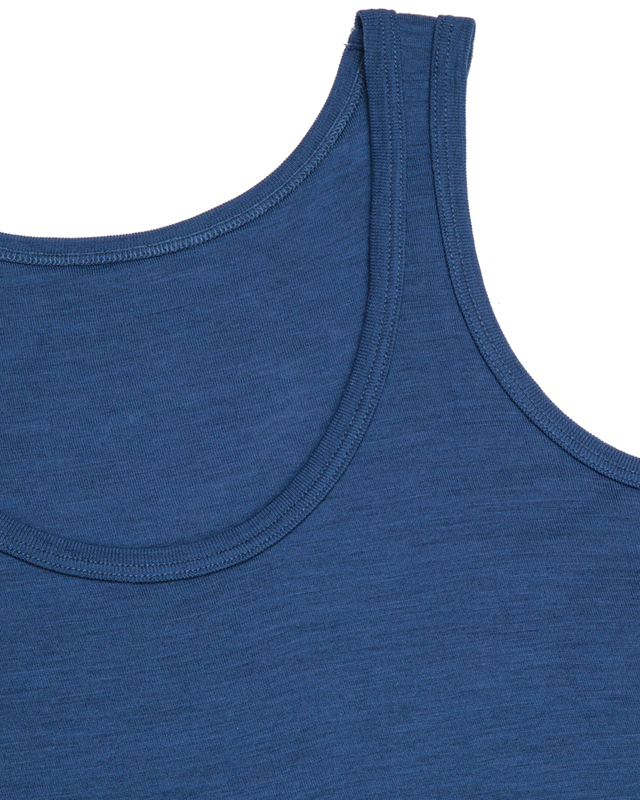 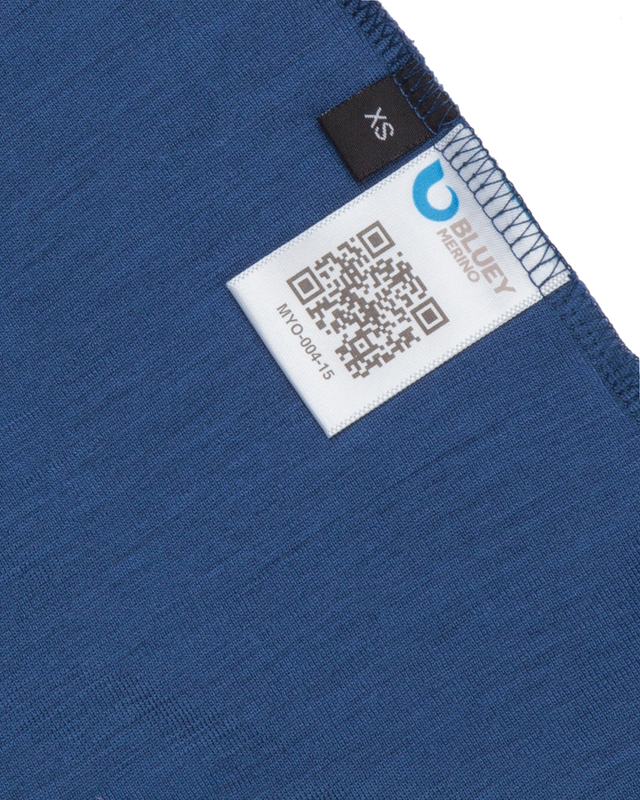 Not only moisture-wicking, thermo-regulating, antibacterial but incredibly soft next to skin. 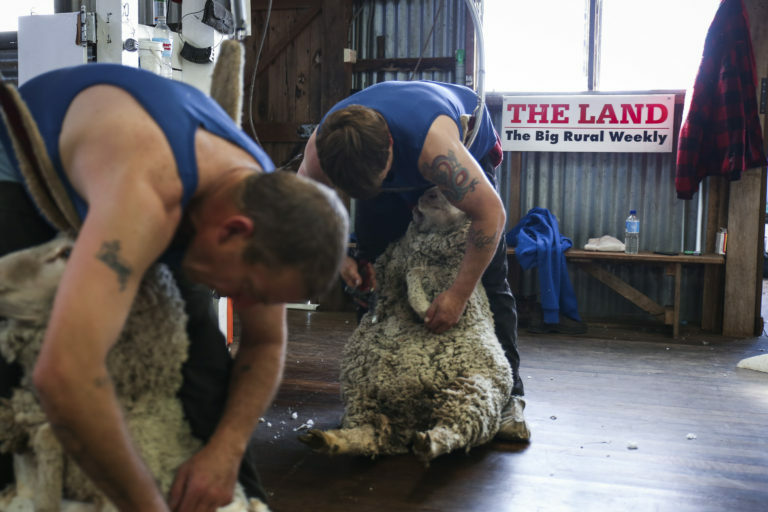 Road-tested in the shearing shed under the toughest of work conditions. 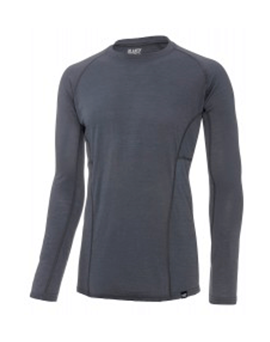 Using the latest in Corespun technologies for a terrific stretch and return in an ultralight rib-knit fabric. 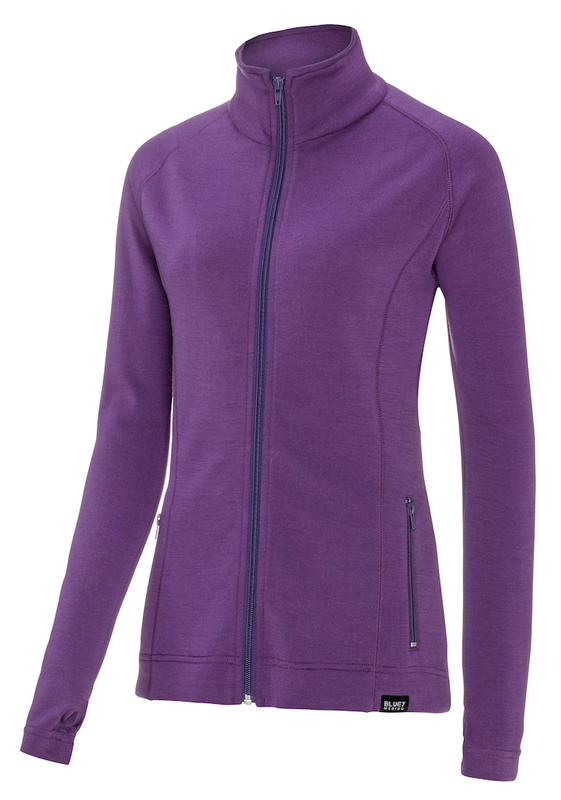 This garment carries an Elite Performance Comfortmeter rating from AWTA. 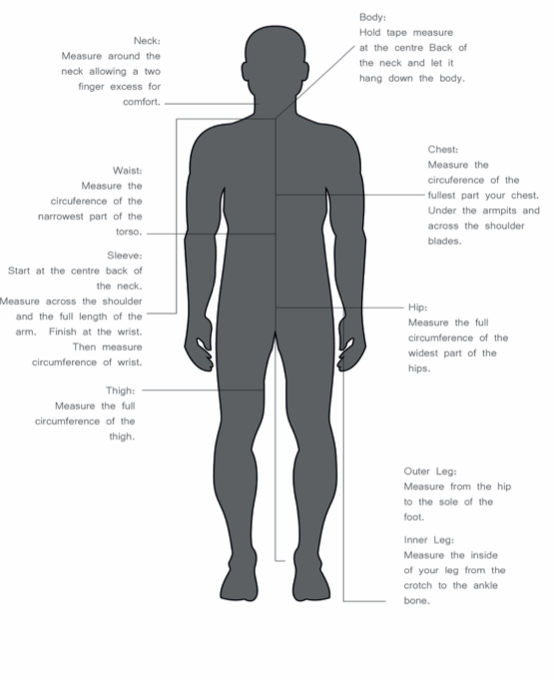 In high intensity work or sports conditions your body temperatures increase, body moisture through sweating needs to be wicked from the body and personal comfort usually deteriorates. 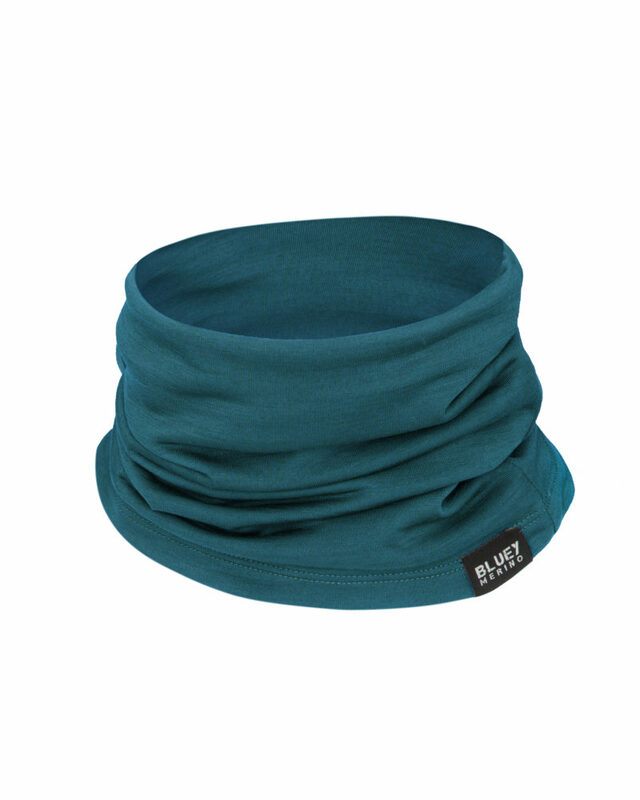 This innovative Corespun Merino Blend fabric ensures you remain comfortable, dry and protected during the most extreme conditions. 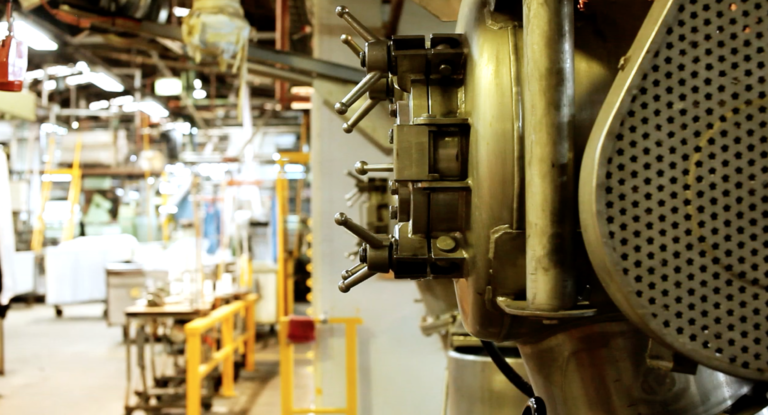 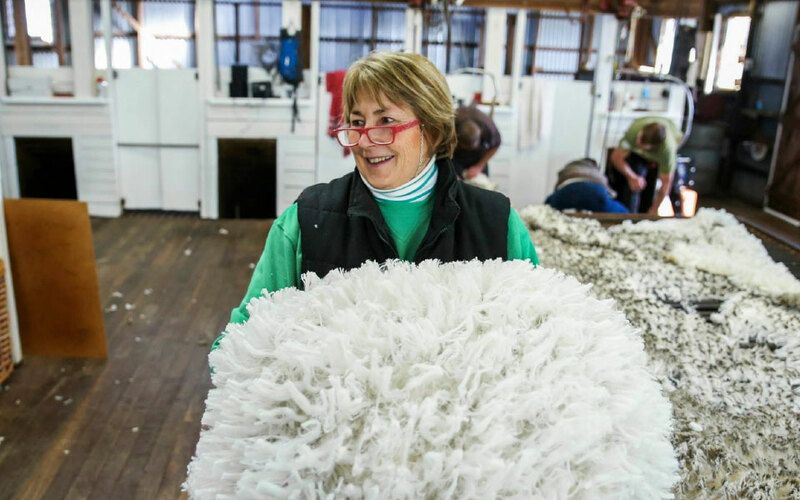 Making a fabric that performs in high intensity work conditions starts with the selection of a single source ultralight Merino fibre that has a consistent diameter and strength. 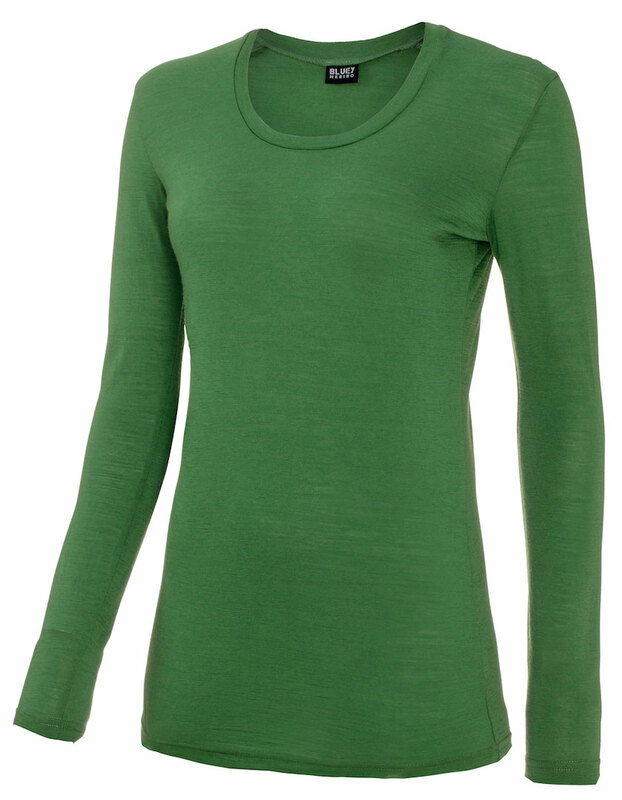 Sourced from ethically certified growers and processed to exacting eco-standards in Italy until we have a perfect Corespun blend of 90% Merino & 10% Polyamide. 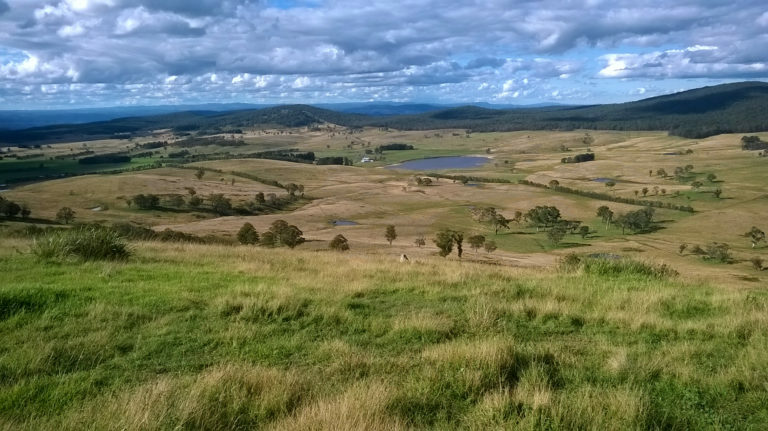 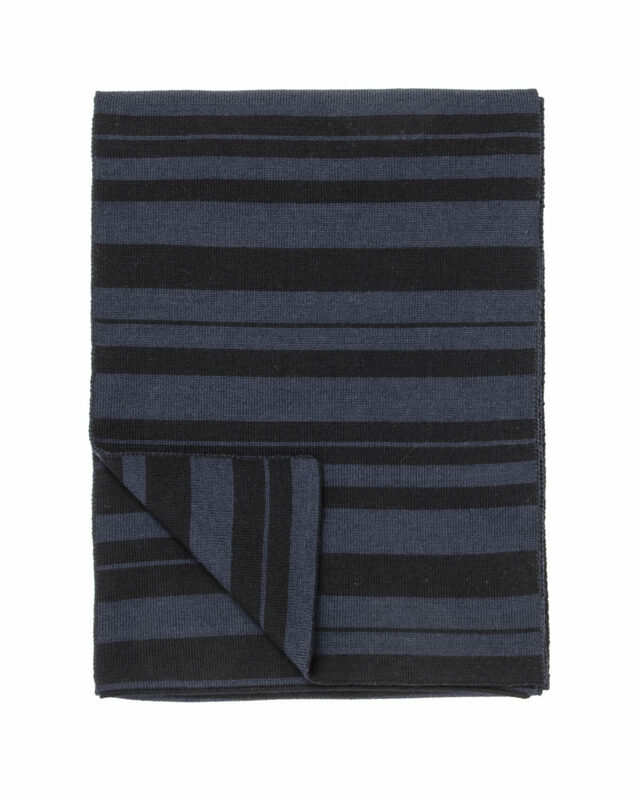 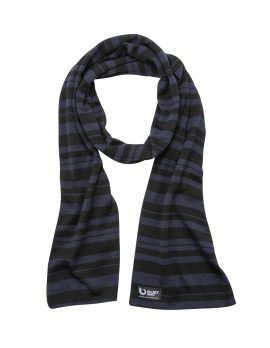 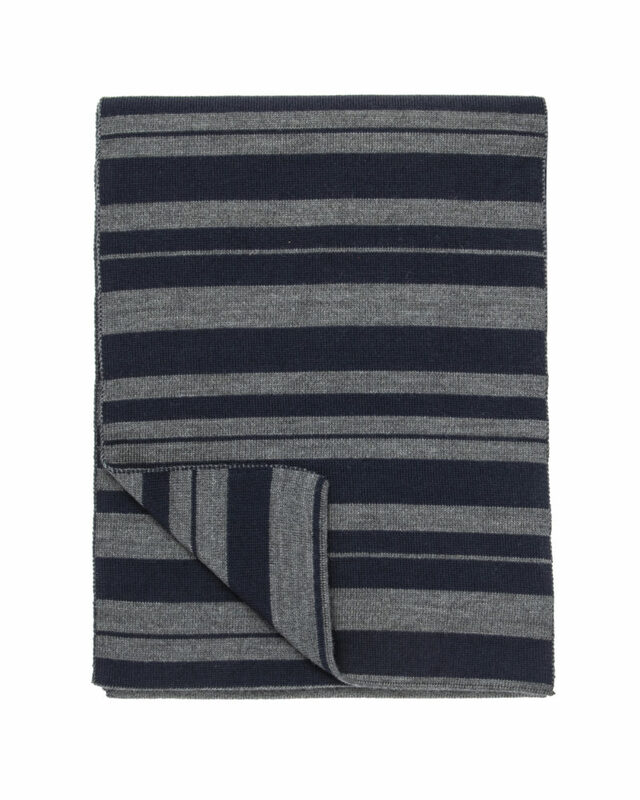 Applying Corespun technologies we wrap the Ultrasoft merino wool around a durable polyamide core. 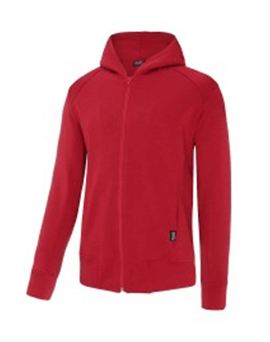 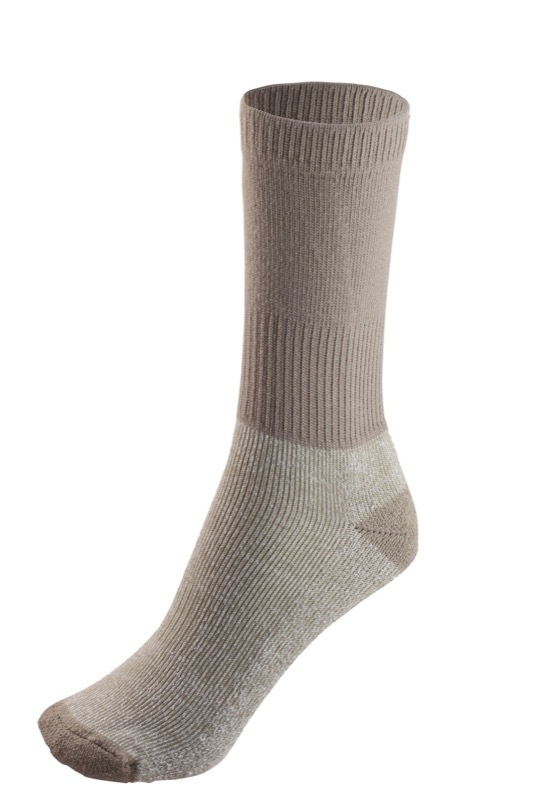 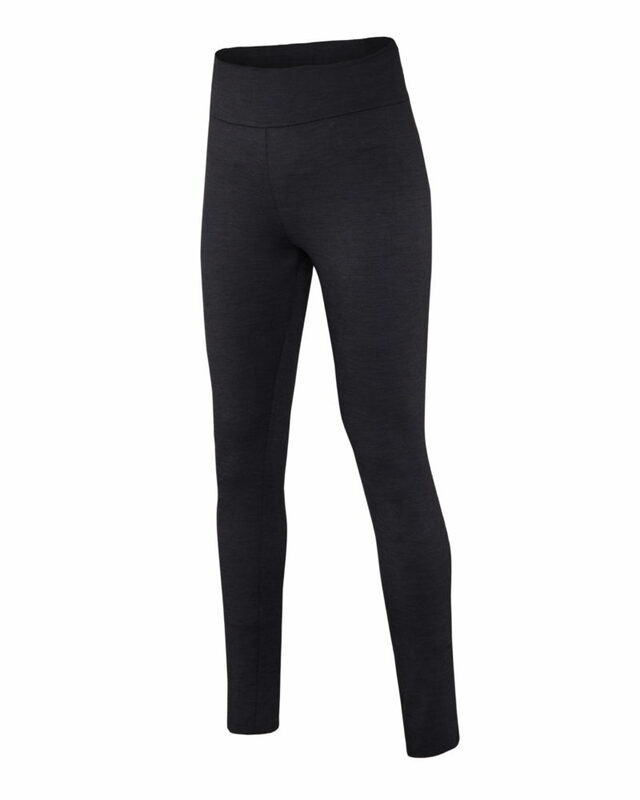 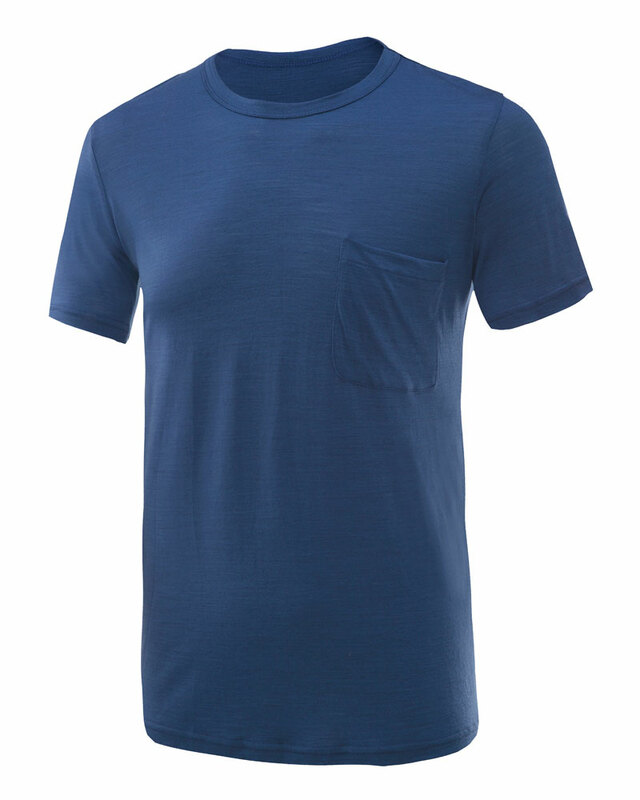 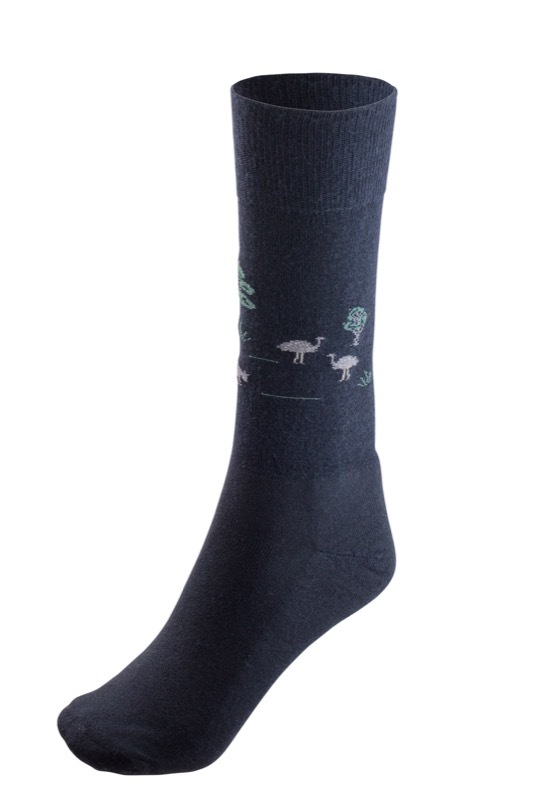 This gives you the comfort and performance of Merino wool on the outside with improved strength from the inside. 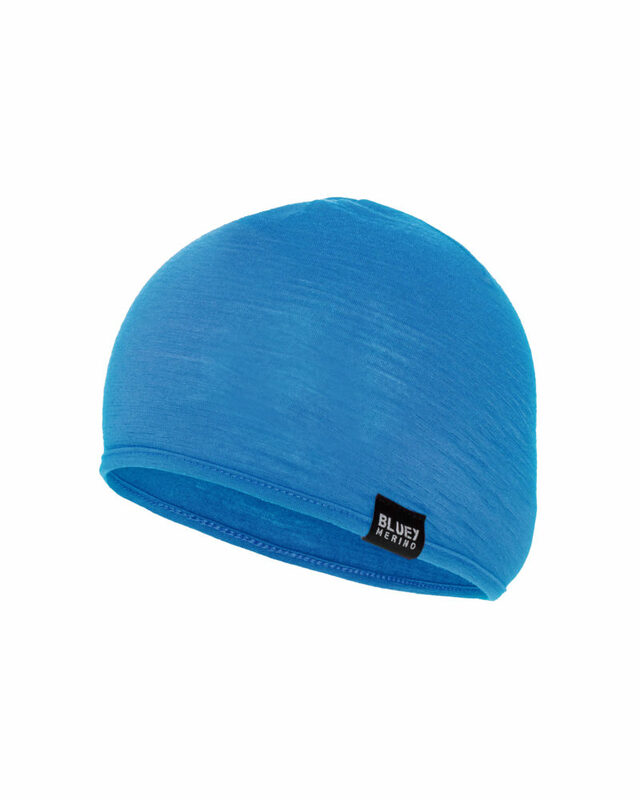 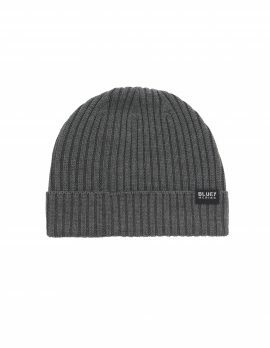 In fact, the nylon core makes it 40% stronger than 100% Merino of the equivalent weight. 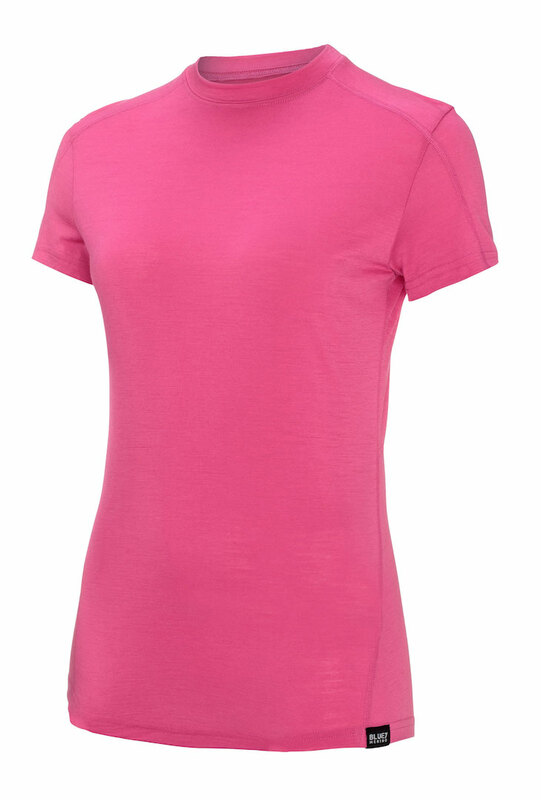 We have found Corespun Merino is able to keep its original shape better than 100% Merino wool by allowing for more stretch and better recovery after activity. 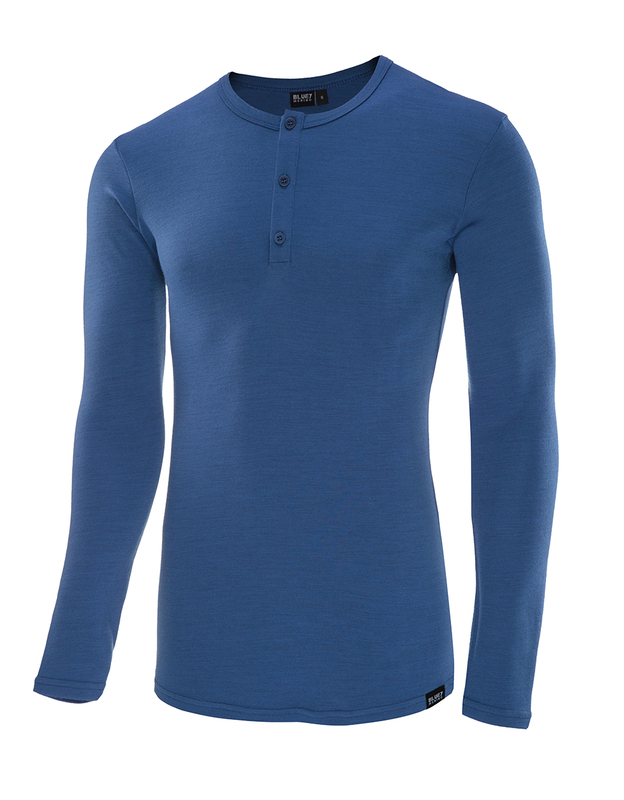 This is a garment that will never disappoint you in terms of its performance when you need it.